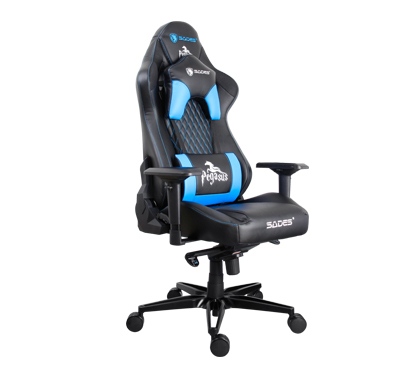 The Pegasus professional gaming chair is designed with ergonomic structure and suitable for extended gaming sessions. The maximum weight capacity of Pegasus is 160kg. 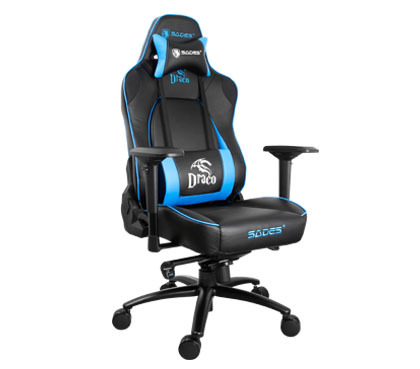 The Orion professional gaming chair is designed with ergonomic structure and suitable for extended gaming sessions. The maximum weight capacity of Pegasus is 150kg.